Tasting Note: A pure New Zealand mineral water that is extracted and bottled at source, directly from a pristine aquifer deep beneath an untouched and extinct volcano in the far North of New Zealand. The surrounding countryside is covered by virgin forest, ensuring a 100% pure and natural environment. 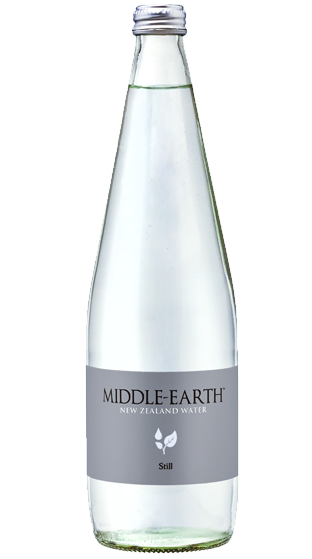 Middle-Earth Water is high in essential minerals, making it a very soft, balanced and appealing refreshment.